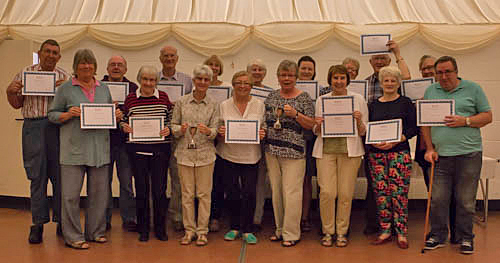 45 members attended our AGM and Awards evening. After the formalities, everyone enjoyed the AVs featuring all the top images from this season's competitions and events. The buffet and drinks went down well too!